After the success of Best Phones under 10000 & Best Phones Under 15000,Today we are going to review the best laptops under 30000.In the best budget laptop review post we are going to share with you technical specification and Best laptop buying guide which will help you to pick up the best laptops below 30000 in india. 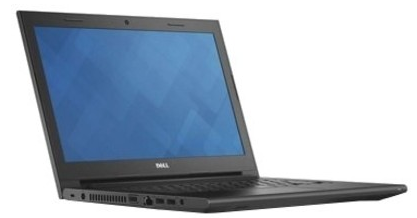 To Be Honest With you Making The List Of Best laptops under 30000 in india is very challenging thing.Dell vostro 14 V3446 is One of the best offering from Dell which has more than decent specification for gaming and basic computing.This laptop has great configuration on the paper & great body.It is powered by Intels 4th Gen core i3 CPU Which Clocked at 1.7GHz.It has 4GB On Board Memory which can expanded Upto 8GB,500GB Hard Drive & 14 Inches screen.Rather than This Solid specification It also has NVIDIA 2GB GPU which will take your gaming experience to next level.It Comes with pre-loaded Ubuntu OS Which can upgraded to Windows 8.1 at any moment.It has 4 Cell battery which will stand upto 3hours while working with wifi or movie.It has other things like DVD writer,Web-Cam,Speakers,Mic,WI-Fi etc. If you are HP fan HP 15-G009AX is The best HP Laptop Under 30000.HP 15-g0009AX is excellent option for HP Lover.This Laptop Provide your everything from Gaming to Basic computing to Best Budget Laptop below 30000. 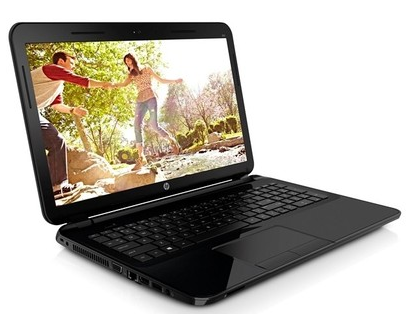 HP 15 G009AX is powered By the AMD APU Quad Core 2 GHz Processor which can be turbo boosted Upto 2.4 GHz which is very good for performance.It has 4 GB RAM , 1TB Hard Drive (1000GB) & 15.6 Inches Screen with 1366 x 768 Pixels resolution.Laptop has AMD Radeon Â HD 8570M Which will provide good gaming experience.In short ,HP 15 is The Best Laptop under 30000 from HP India.For More Details & Latest Price You can check Below sites. 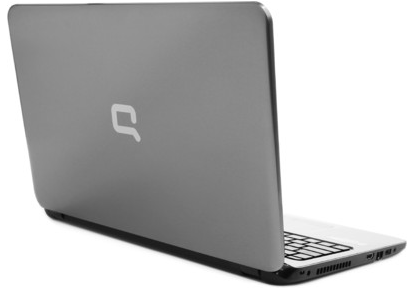 HP Compaq 15-S001TU is Again Good Offering from Compaq.HP 15 S001TU is Best Laptop under 30000 In India which is little cheaper than 30k i.e Appx. 27,000.Laptop Has Great technical Specification which make is very performance oriented & super fast.It has Core I3 Intel Processor with 4GB RAM ,500GB Storage which Store Upto 300+ HD Movies & About 80,000 MP3 Songs.This laptop is not for gaming but it is good for light gaming (the games which doesn’t required graphics card).For More details specification …Try below links. 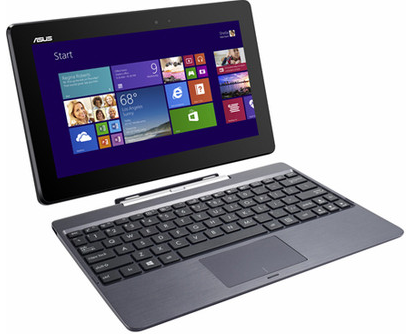 Asus Transformer Is little different offering in our best laptop under 30000.Ausu Transformer Book is Hybrid Laptop from Asus which has s ditchable screen which will let you use laptop as a tablet & laptop.It has 10.1 Inches Screen so you can used it as a tablet comfortably.This is laptop is very light weight which makes it easy for travelling.It has Intel Atom 1.8 Ghz Processor which make it good for basic computing & Long battery backup.It has 2GB RAM & Pre Installed Windows 8.1 along with Front camera & other laptops Features. 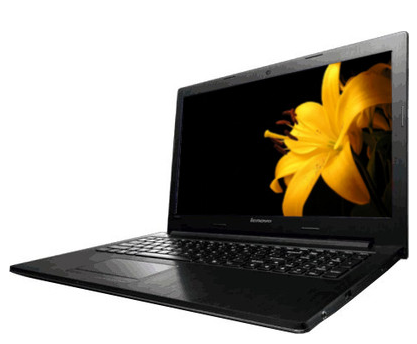 Last,In Our best laptop Under 30000 India List, Is Lenovo Essential G500 which has Core I3 Intel Processor ,2GM RAM ,500GB Storage,Webcam,DVD Writer,6 Cell Battery & light weight plastic body & Intel HD Graphics which is pretty Good for basic Computing & light gaming.Lenovo is Better option if you are brand conscious. Plz,Let us know what your think about the Out Best Laptop below 30000 post.In case ,you have any suggestion or question you can always write us in below comments.Hope you have enjoyed Best laptop under 30000 review. Hey mahesh, Thanks for the list… I need touch screen laptop in budget of 40000 INR.. please suggest me..!! Dude ,I can’t name one at this point without knowing your exact requirement i advice you should google about it.once you find anything let me know about it.then i can tel more about it….hope this will help you to find best touch screen laptop under 40000.